The Federal Budget was released this week and the early results are mixed. Due to a severe lack of sales activity, borrowers were hoping for some relief of the B-20 Guidelines and the stress test. 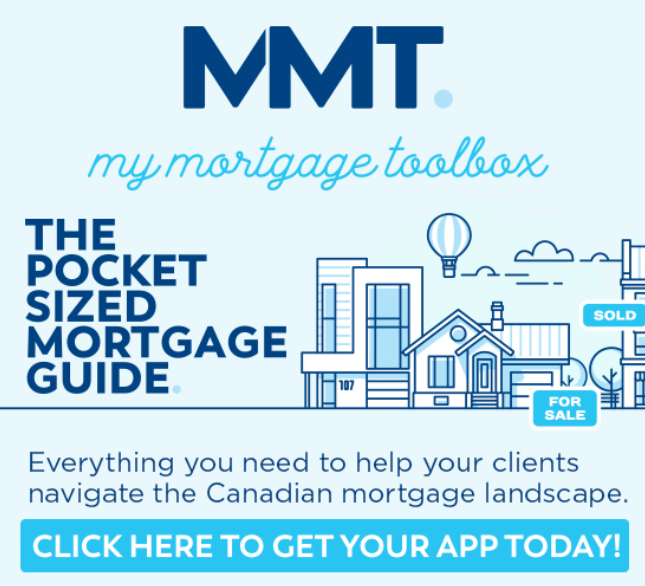 The budget announced two changes that relate to mortgage financing. The early sentiment is these aren’t major game changers. A similar homebuyers program was offered in British Columbia a few years ago but had very little success. The program has since been closed due to lack of participation. 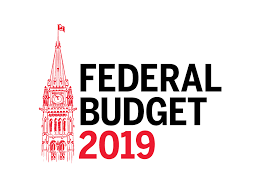 If you or anyone you care about has any questions about the Federal Budget or mortgages in general, please reach out to me anytime at 778-558-5159.